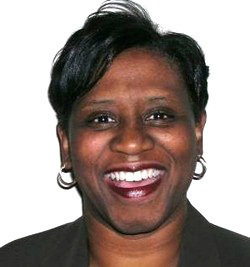 Welcome to All About Smiles Dental Center, a leading dental practice in Reidsville, NC, where children are our specialty. 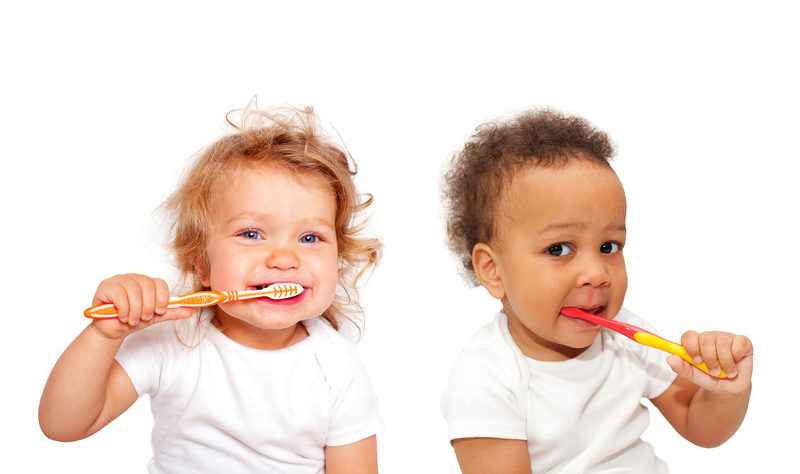 Maintaining regular oral hygiene visits are vital for a child's development, we are here to help every step of the way. We are committed to making your child's first dental visit a pleasant and comfortable one. 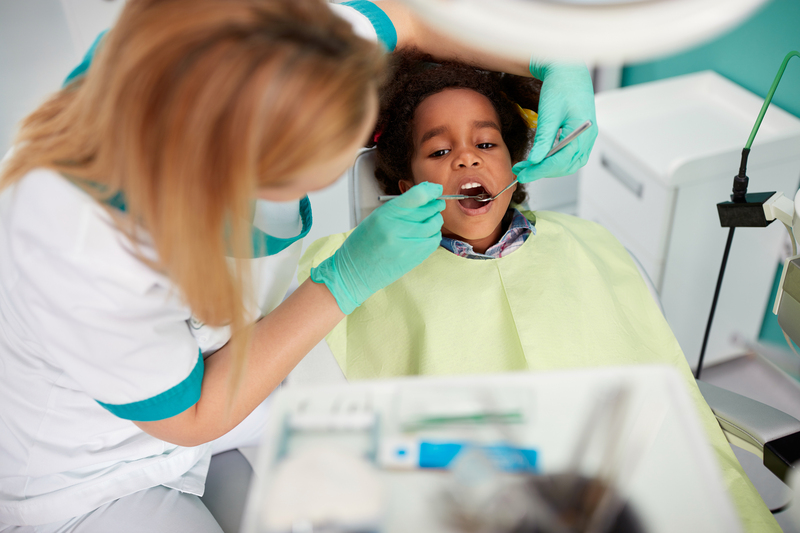 We understand the importance of establishing a good oral hygiene regimen early in a child's life, and we provide children with the necessary knowledge and treatment to maintain a healthy smile. We have the latest techniques and equipment , we are fully equipped to deal with your child's individual dental needs. Our practice strives to make this new journey for your child a fun and rewarding experience. There is no doubt.....your child 's path to optimal dental health starts here. Copyright ©2019 All About Smiles. All Rights Reserved.